DC Comics announced today that Batman: White Knight will be getting a sequel in 2019. 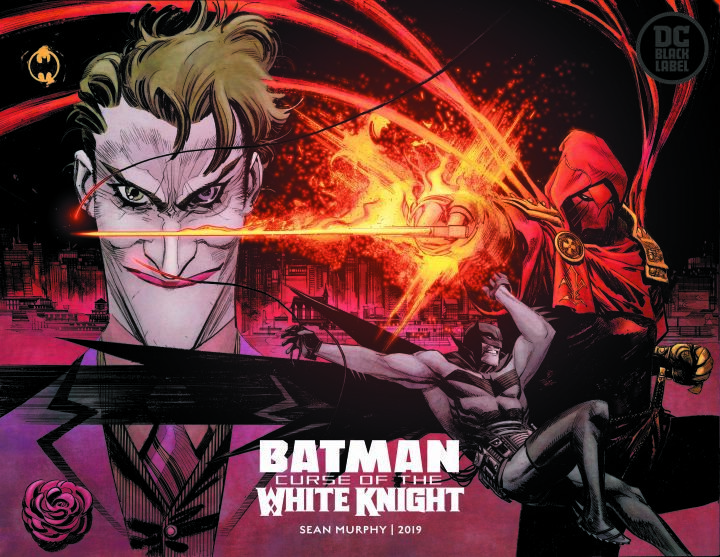 Titled Batman: Curse of the White Knight, this new limited series will introduce a drastically different version of Batman’s occasional ally Azrael. As revealed by Paste, Curse of the White Knight will again be written and drawn by Sean Gordon Murphy and be set in the same alternate DC Universe as the original series. Curse of the White Knight will be published as part of the new mature readers-focused DC Black Label imprint.